As many of you might know, GeeksAgainst is based off the old Ghostbusting.net site I used to run. Ghostbusters has always been a favorite fandom of mine and this article I just saw about Ivan Reitman's reasons why he's only going to produce Ghostbusters 3 does make sense. Earlier this year, we sadly lost Harold Ramis. 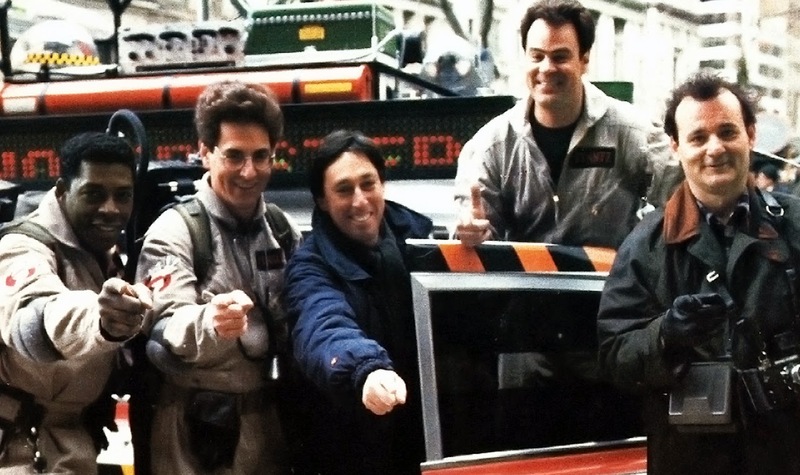 Harold was part of the brain team for Ghostbusters for both the on screen and off screen work he did. He helped Dan Aykroyd a lot with the script and the concept. Also, Bill Murray is coming off as not being interested in doing this movie. He has been this way for years but even more so without Harold. Usagi Yojimbo - "The Last Request"